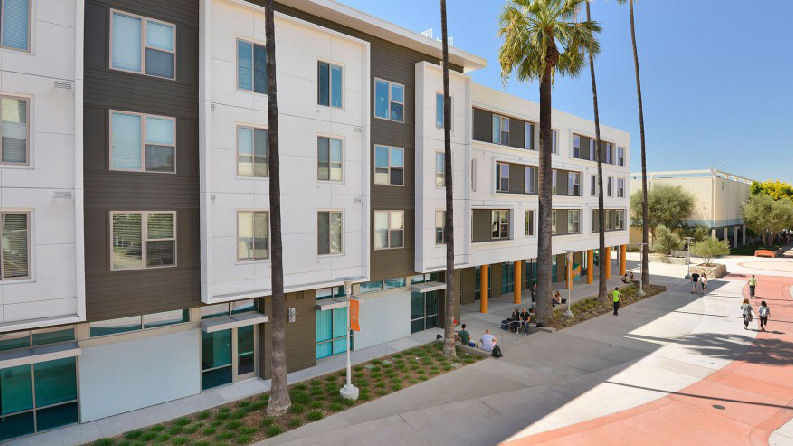 mode associates and Flad architects, are working with Western University of Health Sciences to develop a ten-year master plan. 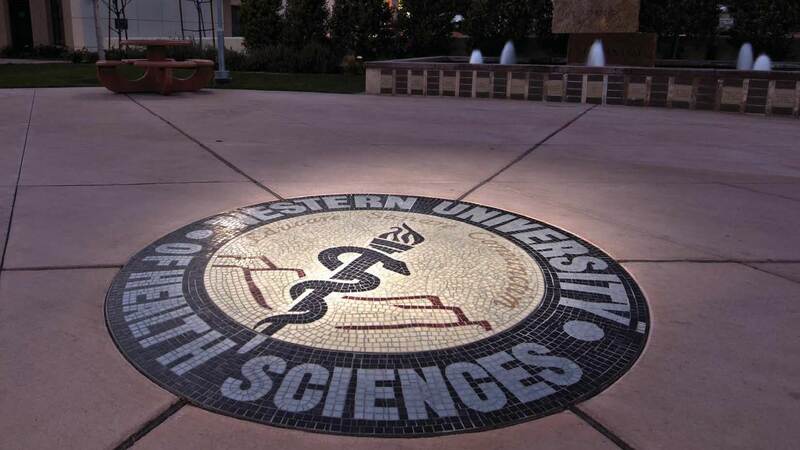 Western University is a private graduate school for health professionals in Pomona, California. 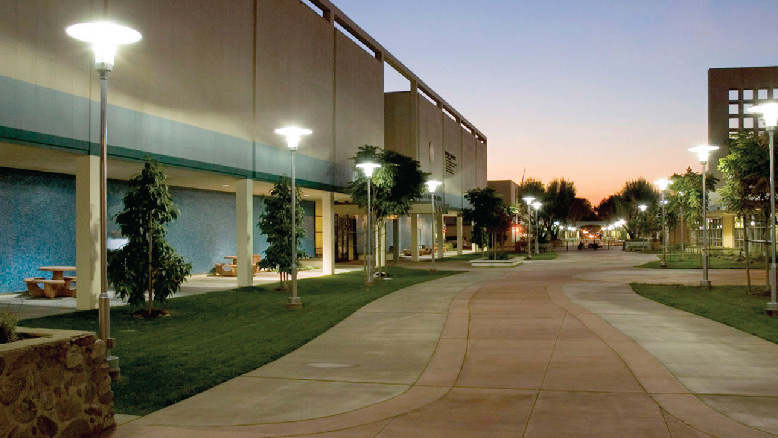 The Pomona campus consists of a renovated outdoor shopping center and nearby buildings. 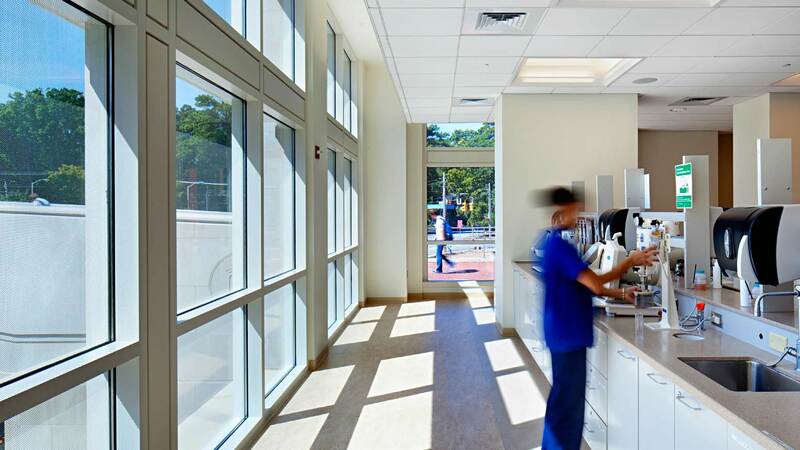 We analyzed current space usage and projected enrollment to create written and graphic representations of physical solutions to the future needs of the students, faculty and practitioners on campus. After identifying student and faculty needs, our planners and designers, along with those from Flad architects developed and presented multiple design schemes that will inform future growth of the campus.